You don’t cut any corners, and neither should your equipment. 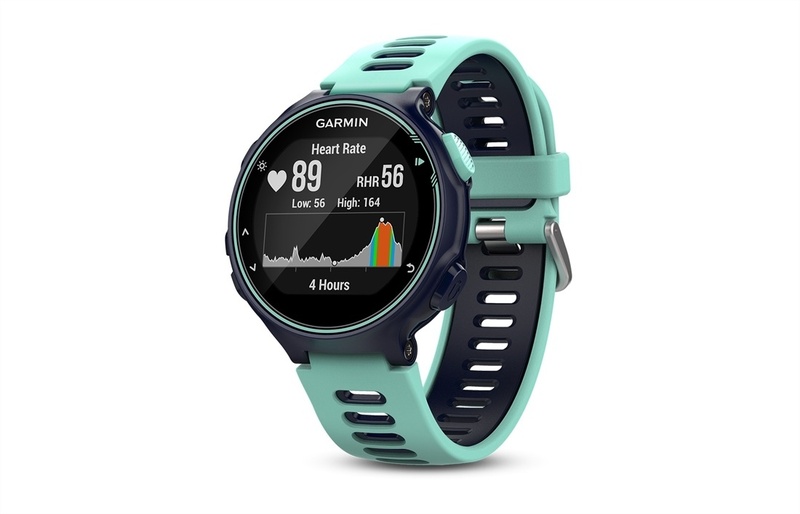 When it’s time to train, compete, or just get outside, the GPS-enabled Garmin Forerunner 735XT training computer has you covered in ways you didn’t even realize a watch could. 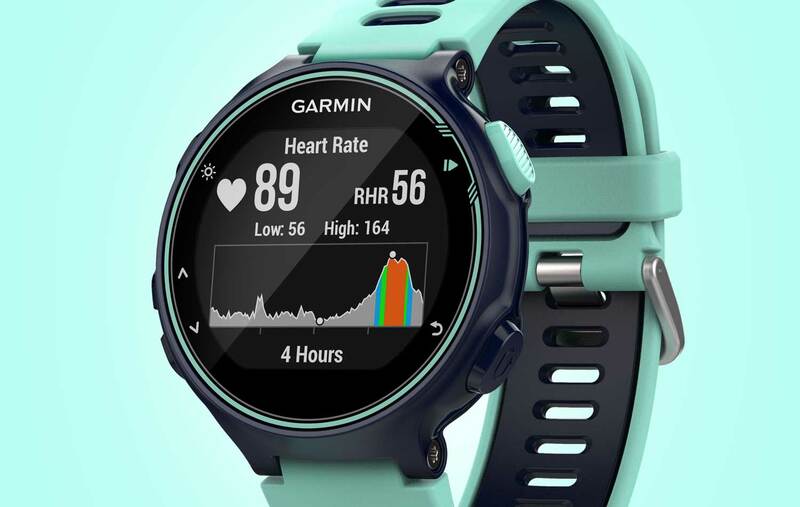 Of course, it handles the basics: precise heart rate, lap, and calorie functions are nothing new. The 735XT takes several steps beyond the basics, however, with accurate satellite tracking and internal accelerometers to enable insights like road grade, auto-pausing, and even the ability to identify what type of stroke you’re practicing in the pool. Sleep monitoring, full-phase recovery monitoring, and automatic goal-setting are also onboard, giving useful insights and pushing you harder. 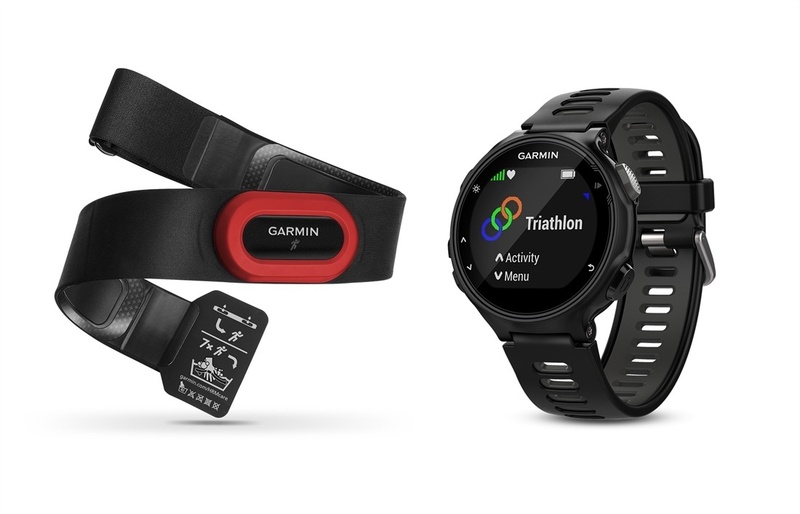 At the end of the day – or even mid-activity – Garmin Connect enable you to share, compare, and analyze data across Garmin’s enormous athlete community, and sync everything straight to your computer automatically, as well. There’s a whole world of capability with the Garmin 735XT, and it’s here to help you explore the world of your own capabilities. 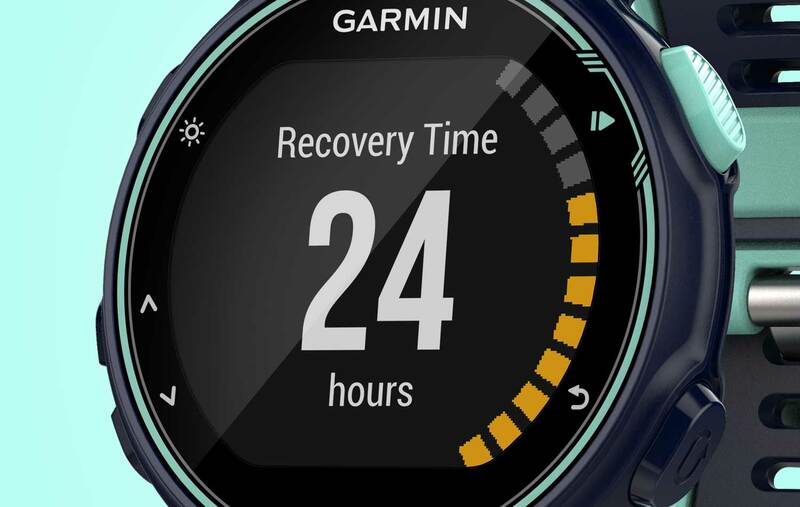 The Garmin Forerunner 735XT is far, far more than just a heartrate monitor on your wrist. 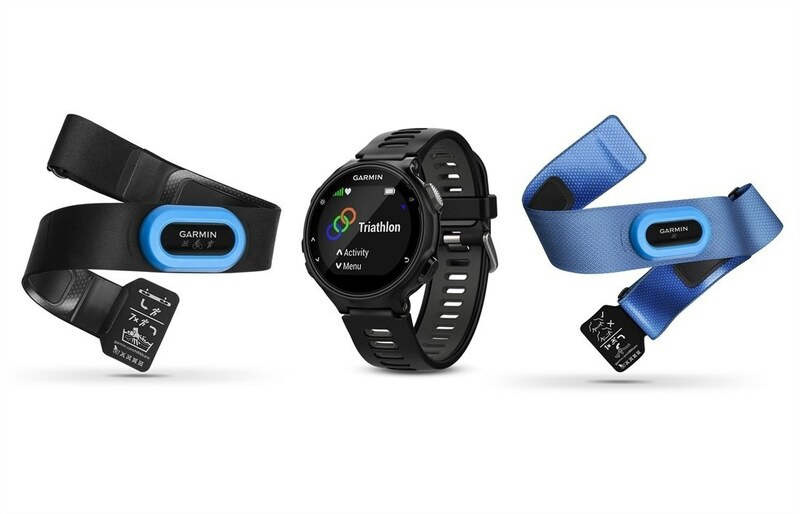 It will precisely track your body’s output, but that’s only the tip of the iceberg. 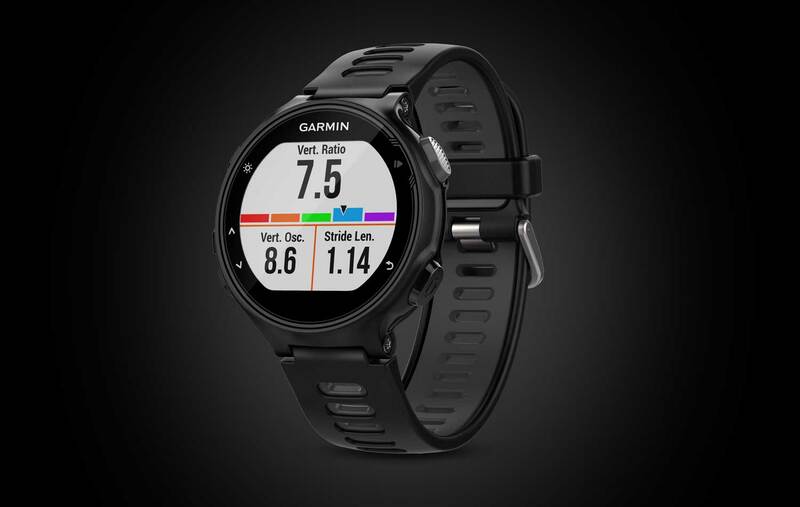 Forerunner 735XT is capable of precise geotracking, allowing it to track laps, auto-pause your activities, and even inform you of your path’s gradient. You might not train at every waking hour, but the 735XT is still working hard for you. Sleep monitoring, recovery monitoring, and an hourly movement reminder keep you sharp. 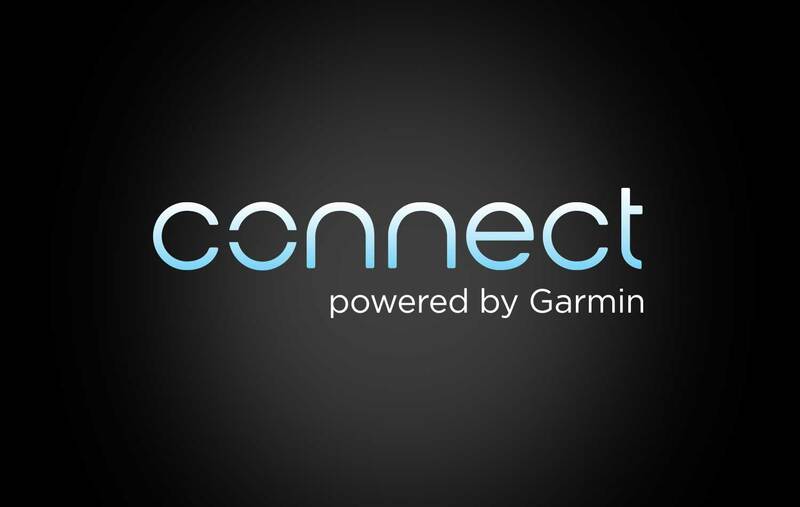 Stay connected to the athlete communities in your area and around the world with Garmin Connect – allowing you to sync, share, and analyze stored and real-time activity data. Beyond basic watch functions, the 735XT can also control your music, display emails and texts, is compatible with Virb cameras and Vector pedals, and it can even find your phone if you misplace it. 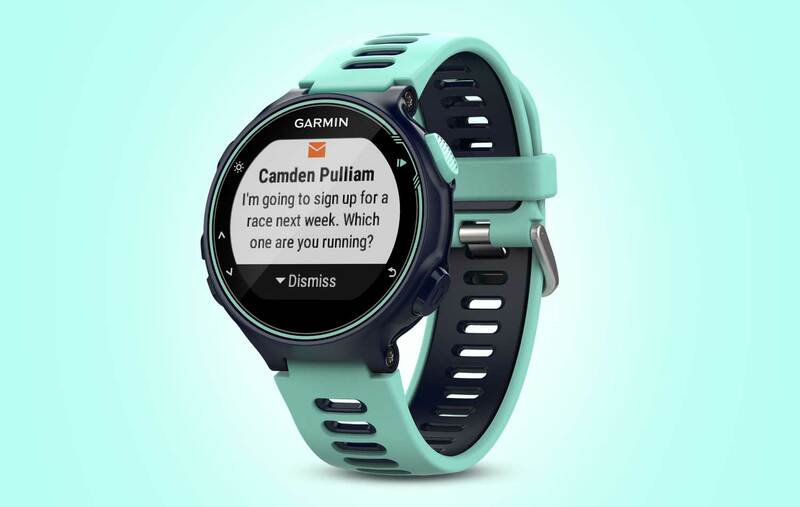 Have questions about the Garmin Forerunner 735XT?